These pages fill the gap deliberately left open in my Bach: a Biography. 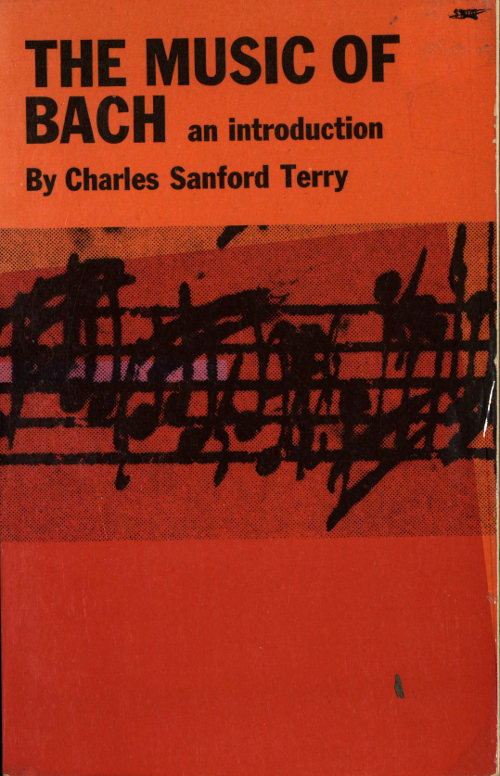 They offer a plain, non-technical guide to one of the largest expanses of musical thought planned by a human brain. I use the word ‘guide’ advisedly. For my purpose is indicative rather than expositive, to relate Bach’s music to the circumstances of his life, unfold its extent, offer guidance for a more intensive study of it, and incidentally engender the ‘warmth of Heart’ of true enthusiasm. Epub 20180204.epub If you cannot open a .mobi file on your mobile device, please use .epub with an appropriate eReader. Mobi/Kindle 20180204.mobi Not all Kindles or Kindle apps open all .mobi files.